Since 1970s, Singapore Muslim Casket and Marble Contractor Pte Ltd has been providing a complete one-stop funeral arrangement for the public. We have strived to provide a professional yet reasonably priced funeral package. Our goal has always been prompt, efficient and understanding to the needs of the bereaved families to the very details. Countless bereaved families, corporations, hospitals, embassies, associations, government agencies as well as prominent families, local and abroad, have used our services. Being Singapore's leading funeral services providers, we believe in giving your loved ones the most dignified send-off at an affordable price. 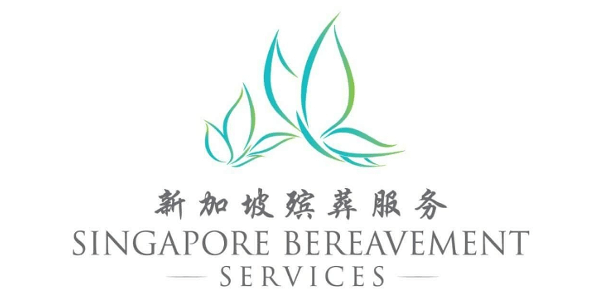 At Singapore Bereavement Services, we transact business in a sincere and honest manner. Many know us to be very patient when dealing with our custkmers. Our main aim is to ensure that the funeral procession is carried out without hassle and to the customer's requirements accordingly. 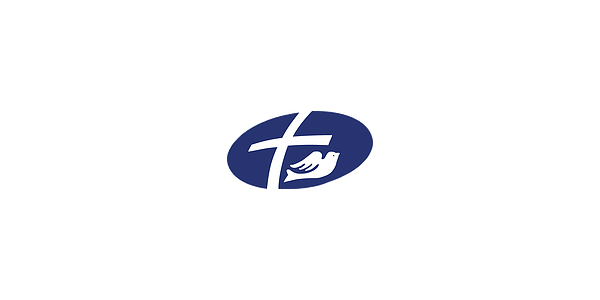 Our funeral packages are tailored to the respective religious beliefs and to the specific requirements of our customer. When death occurs overseas, we will certainly ensure that the remains of the deceased are flown back to Singapore to reunite with their love ones. 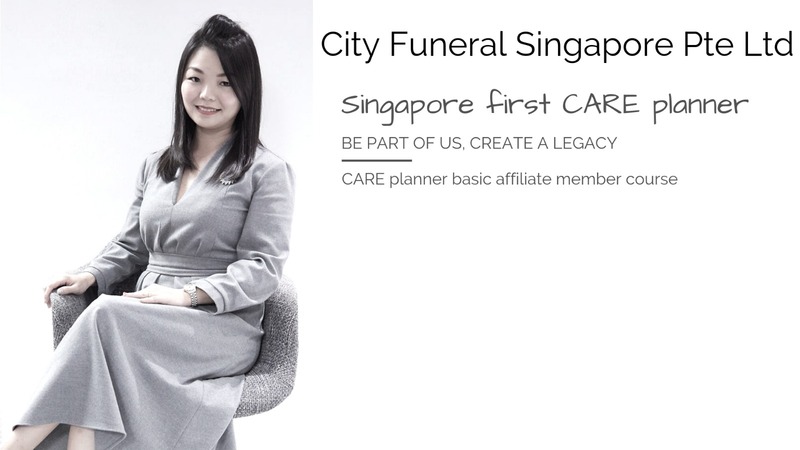 City Funeral Singapore Pte Ltd was founded by Alverna Cher, focusing on all Christian, Buddhist and Taoist funerals in Singapore She spoke at various events on topics related to will planning, LPA, and preplanning funeral. She was awarded the Special Recognition Exemplary Young Mother Award 1018 by Jamiyah Singapore. She was recognised for her business, her community work and parenting strategies. TLC is passionate in our commitment to provide our professional knowledge and guidance for the memorialisation of a unique life, while facilitating moments that lead to the healing of grief. Our dedication to superior value and compassionate service defines and differentiates us. Open 24/7, we are commited to providing a service tailored to your needs, by guiding you through the entire funeral process from pre-planning to post-funeral administration. We serve with respect and trust, and is dedicated to delivering gold-standard services, regardless of what you choose to expend. TLC believes in the importance of listening carefully to your needs. Through our thoughtfulness and attention to details, we strive to give your family time to focus on healing. We are with you during your time of grief. We empathise with your loss and are motivated to help unburden and relieve your suffering in any possible ways we can. Our knowledgeable funeral professionals strive to provide quality care for the departed and competent support for you and your family. Since 1970s, Singapore Muslim Casket and Marble Contractor Pte Ltd has been providing a complete one-stop funeral arrangement for the public. We have strived to provide a professional yet reasonably priced funeral package. Our goal has always been prompt, efficient and understanding to the needs of the bereaved families to the very details. Countless bereaved families, corporations, hospitals, embassies, associations, government agencies as well as prominent families, local and abroad, have used our services. Trinity is the approved company for funeral mortuary affairs. Trinity Casket has been around since 1991 and undertaken more than 12,000 funerals till date. Trinity Casket was appointed to direct numerous VIPs such as relatives of ministers and renown businessmen, and operates closely along Christian Principles. Trinity Casket is also actively involved with missions abroad in Africa, Nepal, Vietnam, Cambodia, Myanmar, Thailand, Philippines, Papua New Guinea, Indonesia, China as well as at home in Singapore. Our prices are listed clearly on our website. We practise a "pay for what you use"policy. When you engage our service of your departed loved one, you can be assured that you are dealing with a proper brick-and-mortar company, you can be sure that you are not dealing with a freelance funeral planner or a third party operator. 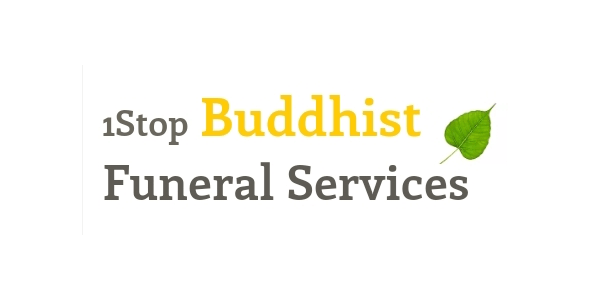 1Stop Budhist Funeral Services has been established for many years, and trusted by many in the market. Our promise to you is to provide high quality service and products at an affordable price. Ang Chin Moh Funeral Directors had humble origins. Arriving from Nan’an County in Quanzhou, Fujian province, our founder, Mr Ang See Karr saw the need for quality and essential funeral services for the Hokkien community in Singapore. A humble shop at Upper Pickering Street opposite the old Police Headquarters was subsequently found and under the name “Ang Chin Huat Casket”, funerary services for the Chinese communities began. At the point of founding in 1912, we are one of the few funeral companies in Singapore. 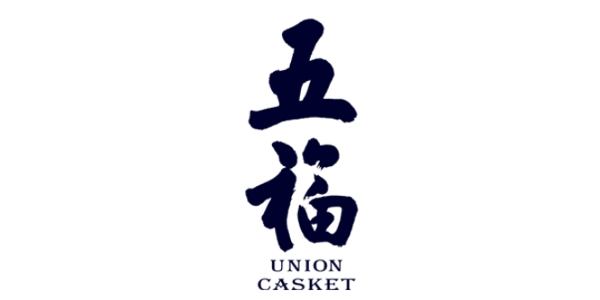 Indeed, Ang Chin Huat Casket is an early pioneer of the funeral profession in Singapore. Over 100 years of history, we moved premises several times, from No. 72 Rochore Road to Old Liang Seah Street and today, the company operates from a modern office at Block 88 Geylang Bahru. 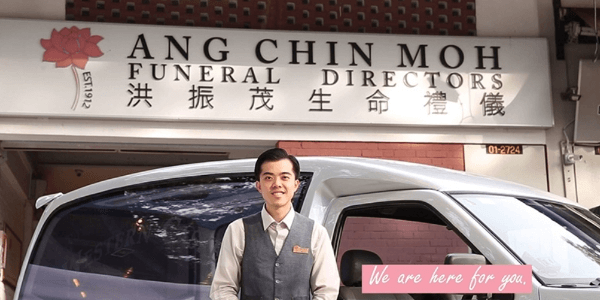 At the turn of millenium, Ang Chin Huat Casket was being rebranded to Ang Chin Moh Funeral Directors to mark its transition into a modern and professional service provider, with a strong focus on delivering service excellence for bereaved families. 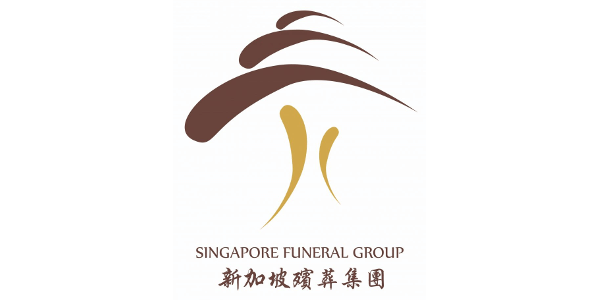 Milestones for Ang Chin Moh Funeral Directors include the grooming of Singapore’s first female embalmer in 1990, the setting up of “Western Casket” and “Flying Home” in 2000 to cater to the funerary needs of the Christian communities and the repatriation needs of Singaporeans. In 2010, the fourth generation owner of Ang Chin Moh Funeral Directors, Mr. Ang Ziqian successfully bid for the lease for Mount Vernon Sanctuary and after months of renovations turned a disused crematorium into modern funeral service halls of choice for bereaved families and the funeral profession. Ang Chin Moh Funeral Directors went from strength to strength with the establishment of Ang Chin Moh Foundation in 2013 to focus its efforts and profits into better serving the community in charitable causes, public education, uplifting the standards of the funeral profession and preserving the heritage of the profession. A century on, Ang Chin Moh Funeral Directors remains committed to serving the needs of bereaved families, the funeral profession and the larger Singapore society. The progress of Ang Chin Moh Funeral Directors as a Singaporean company is a reflection of the progress of Singapore as a modern nation state. “The future is neither predictable nor controllable, but Ang Chin Moh will always be here to faithfully serve the needs of those who are going through their darkest moments of their lives.” – Deputy Chairman, Ang Ziqian. Singapore Funeral Group Pte. 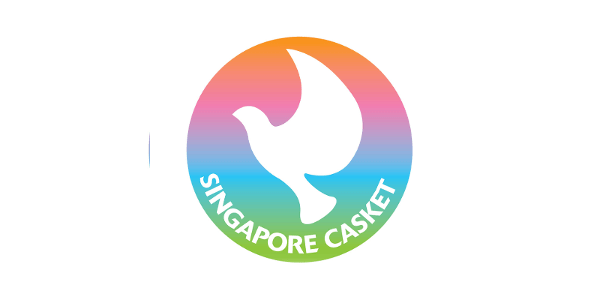 Ltd. was established with the goal of transforming the Singapore funeral servicestrade. In an industry known to have unscrupulous freelancers engaging in unethical bait and switch tactics to win jobs, we aim to stand out with our honest and transparent pricing policy. That’s why on our funeral package page for each different religion, we have gone the extra mile to list down not just the package price, but also every item we include in the package. With us, you will never have to worry about hidden charges or being overcharged during a time of grief. With more than 20 years experience in the funeral business, you can trust us with your funeral arrangement needs. Regardless of religion, we make the planning and arranging of funerals look easy and most importantly, stress free for the family. At Singapore Funeral Group Pte. Ltd., we believe that everyone, rich or poor deserves a dignified funeral and it is with this belief that we often accept pro bono funeral jobs. Established since 1943 beginning at Waterloo street, Goh Soon Moh is one of the longest serving bereavement companies in the industry. It began with its humble beginnings at a small unit at old Waterloo Street and has since expanded and relocated to Geylang Bahru. 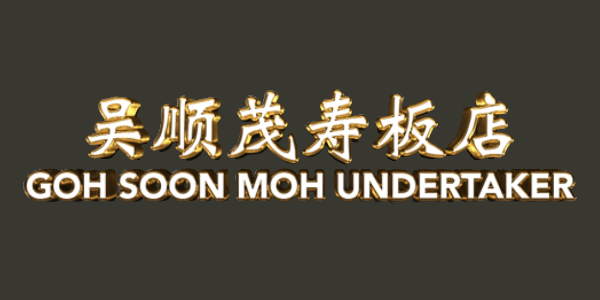 The key element to Goh Soon Moh's continued success is it's persistence in wanting to provide excellent services with sincerity to its customers. This company motto is also deeply infused into each and every of our professional and dedicated staffs. We endeavour to help bereaved families to cope during this period of difficulty with care and respect. 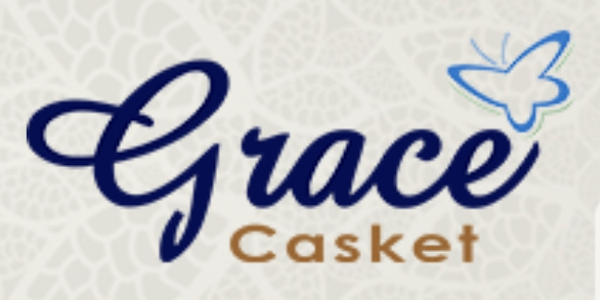 Grace Casket has been providing one-stop funeral arrangement and services to bereaved families who have lost their loved ones since 2004. Our main objectives is to assist the bereaved families in their most difficult times by giving them a peace of mind and assurance of professional funeral arrangement with quality services at affordable pricing. We firmly believe that everyone deserves a dignified send-off regardless of social or financial status. We understand the despair and stress that you feel during this tough period of time. Therefore, the last thing you want is to engage an untrustworthy funeral service provider and arguing about the payment at the end of the funeral. At Grace Casket, we take pride in providing quality services at affordable prices. The contents of our funeral packages are transparent and clearly itemised, so you know exactly what is included, we try to keep our price as reasonably low as possible. Most importantly, all our package prices are NETT and no Overtime Charges. 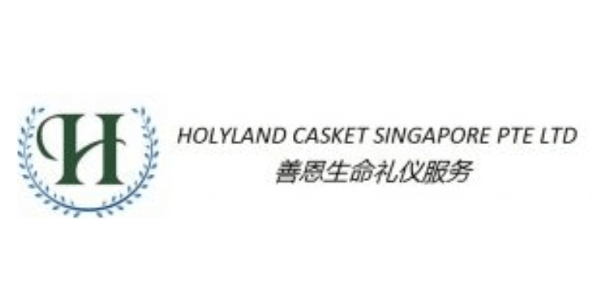 Holyland Casket Singapore Pte Ltd, was established with the goal of changing the Singapore funeral services trade. To ensure all funeral services engaged are reasonably priced and pricing are transparent. With us handling your loved ones funeral, you will not experience shocking bills and unethical billings. Itemized billing is well practiced with in Holyland Casket Singapore Pte Ltd. With more than 20 years experience in the funerary industry, you can trust us with your funeral arrangement needs under one roof, one stop funeral services. 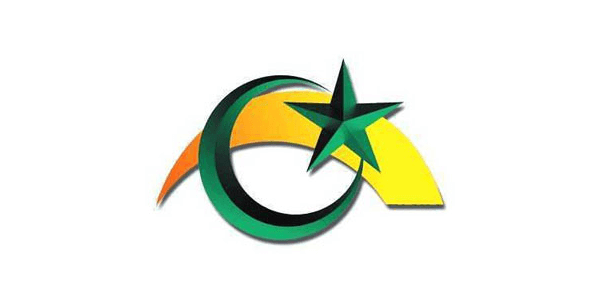 Founded in 2009. Lead by Ms Angie Soh, former managing director of Promisedland Casket (Est.2003). Ms Angie Soh was encouraged by the numerous support by families and associates to expand her service to greater community (Christian , Catholic, Buddhist, Taoist & Soka Funeral Services) due to her excellent & professional service rendered in time of grief. Thus, Holyland Casket Singapore Pte Ltd came about. Leading the funeral with dignity and comfort, Mr Justin Ng, a customer service excellence and award winning director, Holyland Casket Singapore Pte Ltd ensures that all farewells are done meaningfully and professionally. With The Array Of Services And Award Winning Funeral Directors, We Pledge To Provide The Upmost Service From The Heart With You In Time Of Grief. Simplicity Casket. Established since 1920. We understand the despair and stress that you feel when your close one leaves you. We provide the most sincere and most professional service to guide you on the funeral arrangement. We are one call away to provide you with the most efficient service by our professional team. 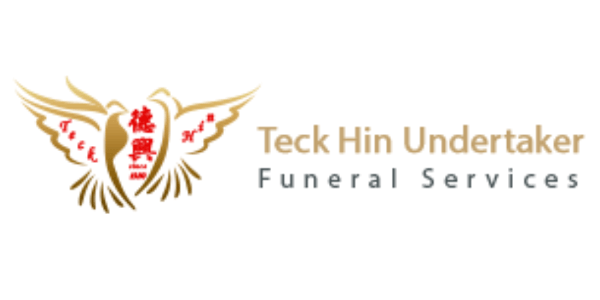 Since 1950, Teck Hin Undertaker has been providing a one-stop funeral arrangement and services to bereaved families who have lost their loved ones. Our main objective is to assist the bereaved in every possible way, giving them a peace of mind and assurance of professional funeral arrangement with quality services at affordable prices. 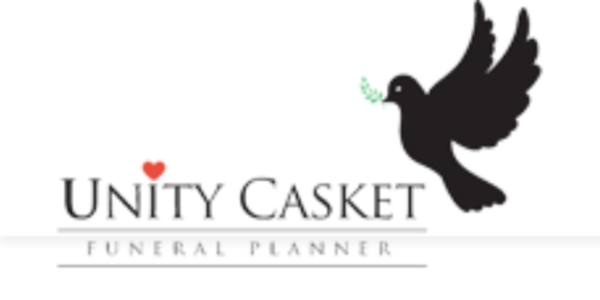 Unity Casket Funeral Planner Services is a 1 stop funeral planner service establishment in Singapore offering a personal, distinctive and affordable funeral services to the bereaved families of all backgrounds. Unity Casket Funeral Planner Services, with support from a reliable team of specialists and partnerships, ensures highest quality of services. Quality and reliability of service is always our priority. In your time of grief and need, it really helps to know that your loved one will be taken care of by compassionate, caring and experienced professionals. At ALL SAINTS®, we are committed to assisting the bereaved in creating a memorable, meaningful, and dignified funeral to help the family honor the life of their loved one. We do this by providing quality services and products to help ease the burden and stress that grieving families experience during this time. With our personalized service and support, you can leave the logistics and arrangements to us, and let your mind be at ease. In times of your deepest grief, you can trust our services. 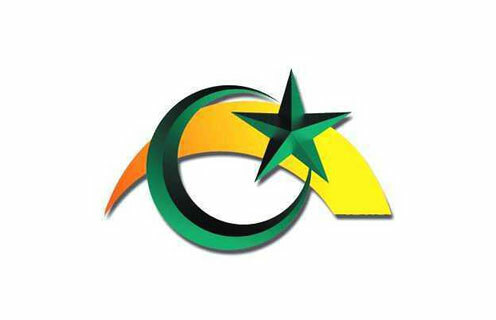 In December 2000, Methodist Co-operative Society established Christian bereavement services company, Hosanna Bereavement Services Pte Ltd, to provide a one-stop bereavement advice and personal services to Christian families which includes transportation, casket supply, embalming, urn and marble supply for niches and other ancillary services. Numbers 15:25 - "And the priest shall make an atonement for all the congregation of the children of Israel, and it shall be forgiven them; for it is ignorance: and they shall bring their offering, a sacrifice made by fire unto the LORD, and their sin offering before the LORD, for their ignorance:"
As we enter the 21st century some of the valued level of services and traditions changed, we, as a company wish to maintain our service at a cost that are acceptable and reasonable, yet we will not compromise the service qualities to our clients. Serenity Casket is a local family run funeral company. Our experienced Funeral Directors and staffs will ensure that they will listen, understand the needs of the bereaved families and get the highest level of personal care. We aim to serve with dignity, sympathy and compassion during these troubled times and are available 24 hours a day, 7 days a week for assistance. With on of the primary role of a caregiver to the bereaved, funeral directors have a significant role to play in assisting family members to create meaning in their loss and rebuild life that has been shattered by death. Shalom Funeral Services is a professionally managed funeral and bereavement services provider. Our main objective is to make a difference in the bereavement process to those who are in grief over the loss of their loved one, friends and co-workers. We are committed as caregivers, in providing a trustworthy, honest and reliable level of services to those whom we are privileged to serve. We sincerely believed, as “One Body” of Christ, servicing the needy in this very specific area of bereavement is our responsibility. Our many years of experience, gives us the ability to provide your church members with professional quality of services and reasonable price. 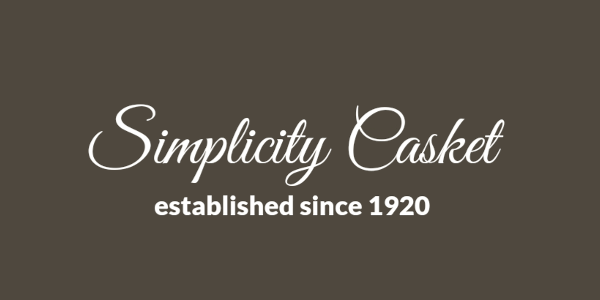 Western Casket, set up in 2000, is a subsidiary of the Ang Chin Moh Group, a family funeral director business serving the community for over 100 years since 1912. 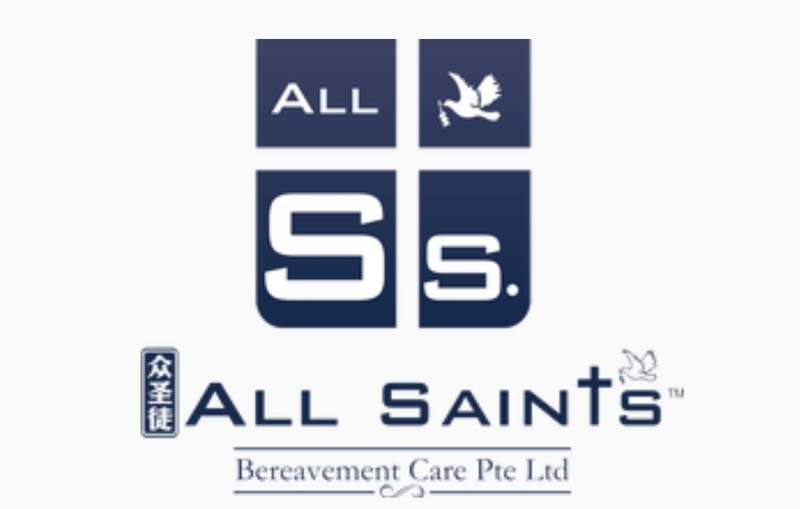 We service primarily Singapore's Christian community and those of non-religious beliefs with quality and affordable funeral services. Our experienced Funeral Consultants and professional funeral staff are committed to helping bereaved families with the best of our services with care, compassion and dignity. Death is not the end, but the start of a new journey for those who believe in the after-life. Even for those who are left behind, it is the start of a new chapter to move on with their lives. Western Casket is always here to help families and loved ones through this emotionally difficult transition. At Western Casket, we personalize our service and tailor everything to your needs. Serving Singapore and the surrounding area for over a century, Ang Yew Seng continues to meet the evolving needs of today’s families through caring expertise and innovative ideas that promise more than you may expect from a funeral home. Whether you’re making arrangements in advance or require caring assistance at a time of need, our experienced, friendly professionals can answer all your questions about funeral planning and cremation. They will explain without pressure or obligation the wide range of options available to help you create a fitting and poignant tribute, perfectly suited to the individual. 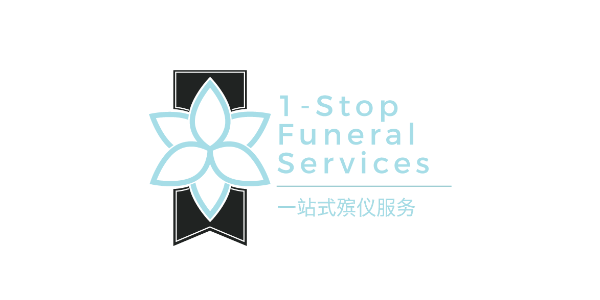 Chng Hoon Casket has professional and caring team is experienced in providing full, affordable funeral services with attention to detail and our commitment to you is to listen and guide you through all of the options available. We take care of all the details to make the funeral service meaningful and appropriate while still remaining aware of the affordability of the service. Funeral Solutions believes in making memories last forever, and your loved ones deserve to make a final mark in everyone’s minds as they depart from our world. With over 12 years of experience in the service, alongside the many decades of experience held by our staff, Funeral Solutions dedicates itself to guide your family in dealing with bereavement. We understand that sometimes; your funeral service requirements may not fit a cookie-cutter package offered by companies like us. So we go one step further to offer you personalization and our utmost dedication in bringing you a memorable service that suits your preferences, and more importantly, a service that your loved one would have wanted. Teoh Heng Undertaker was founded in 1957 under Lee Siew Kim. With our brans of professionalism and sincerity, we were able to gain widespread recognition and prosper into one of the leading players in the industry today. 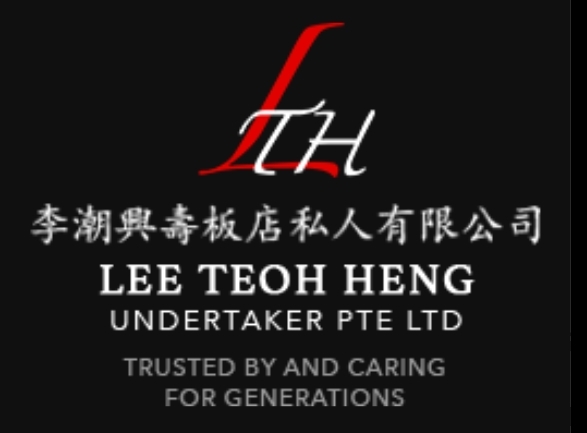 At Lee Teoh Heng Undertaker, we hold the conviction that every deceased deserves a dignified and meaningful funeral as a mark of highest respect. Our teams are people who can empathise with the pain of losing a loved one, and who will do their best to meet the needs of every client.